Security and risk management leaders should use data masking to desensitize or protect sensitive data to address threats and compliance requirements. Privacy regulations, such as the GDPR, in particular, continue to drive strong interest in this technology market. 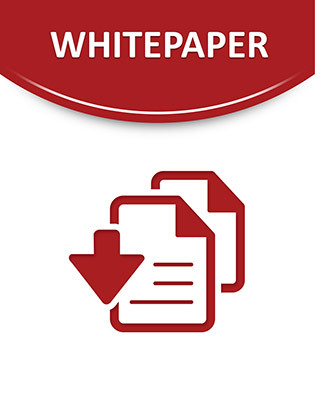 Download this white paper for recommendations your organization should implements to ensure data security and compliance.